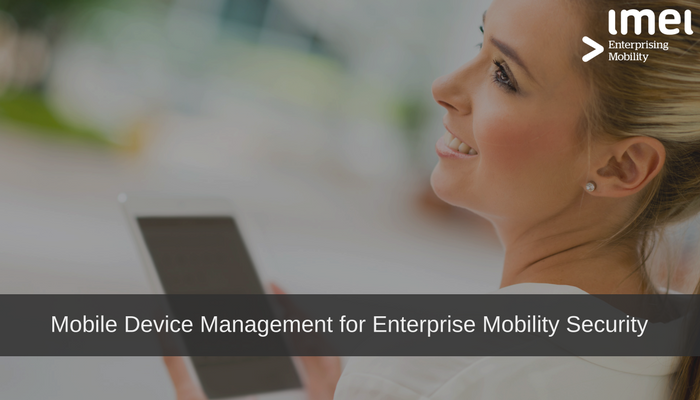 There are several tools and services available to companies engaging with Enterprise Mobility, but understanding how each can be utilised – let alone what is the best fit for your business, can be confusing. From February 22, 2018, all organisations that use mobile devices for work, accrue $3million or more in revenue and operate within Australia, are obligated to comply with the new National Data Breach (NDB) legislation. Enterprise mobility has seen the number of devices used for work grow exponentially, with 61% of the IT workforce now working from outside the office on their own devices. 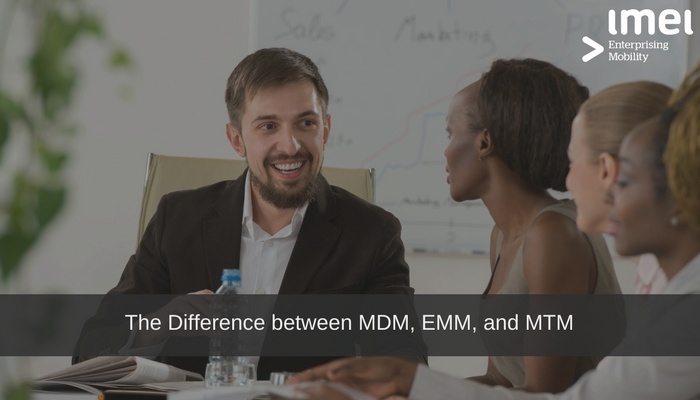 With over 60% of businesses globally allowing employees to use personal devices to access corporate data, Mobile Device Management (MDM) helps companies monitor and maintain their security.